Open enrolment period Course 2019/2020: Ask information with no commitment. 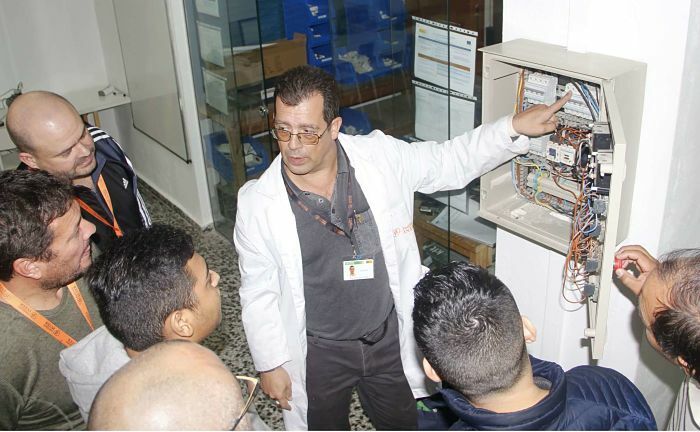 Why learn this Electrotechnical Systems Degree? Nowadays, electricity is present in every home, in every place, in the streets … the world works with electricity. Being an electrician means knowing how to plan, do electrical installations properly; know how the elements that compose it work, solve faults, etc. In short, it is one of the most important and essential professions in our society. With this Higher VET, you will obtain the specialisation in electrical maintenance and automated installations, so you will go up one more step at a professional level and you will open new labor doors in the industrial field. You will have the theoretical-practical knowledge to manage, plan, document, maintain and start up electrical and automatic installations of any kind. 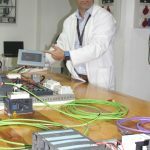 Designer of low voltage electrification installations for homes and buildings, in special premises, of outdoor lighting. Designer of electrical lines for medium voltage power distribution and transformation centers. Designer in antenna and telephony installations for homes and buildings. 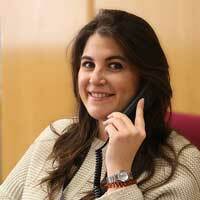 Technical coordinator of electrotechnical installations. 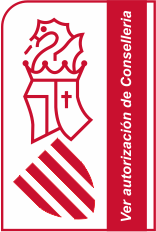 The Higher VET Automated Systems is an Official Title, approved by the Department of Education of Generalitat Valenciana. Technical documentation in electrical installations. 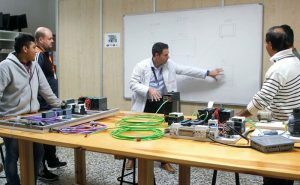 Development of electrical networks and transformation centers. Configuration of domotic and automatic installations. 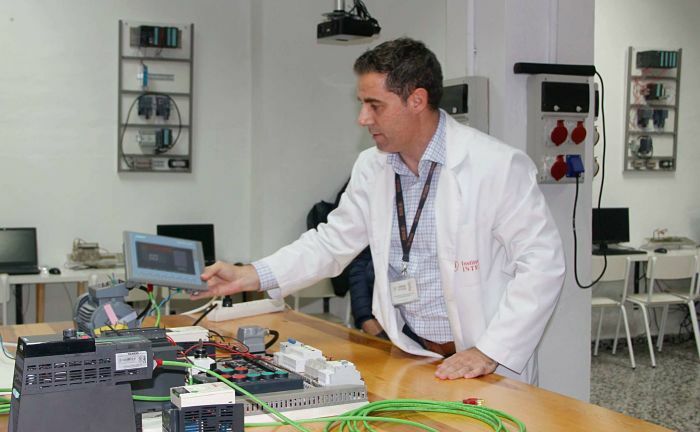 Assembly and maintenance management of electrical installations. Installation of common telecommunication infrastructures. 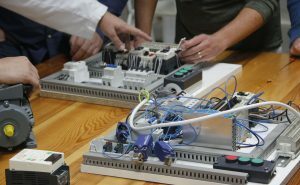 Techniques and processes in electrical installations. Techniques and processes in home automation and automatic installations. 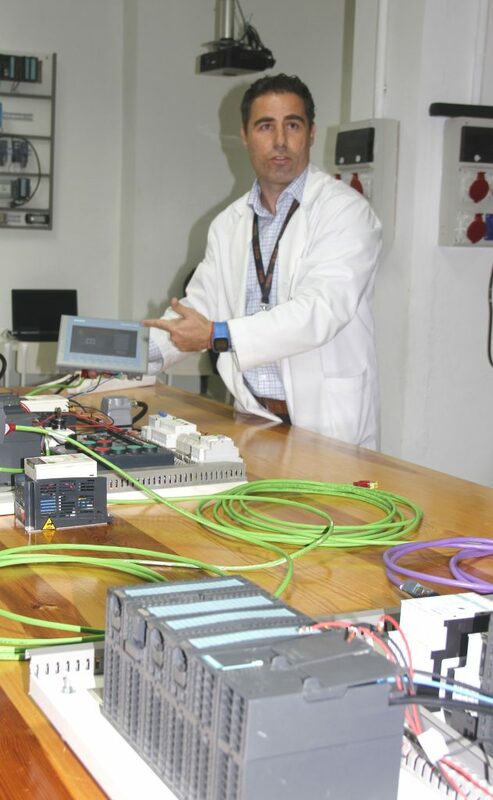 Project of electrotechnical and automated systems. On-site classes, if your timetable is complete: The course is developed by alternating the internships in the Institute workshop (6 hours a day). Schooled semi-attendance classes if you are a person who works or has only half a daily occupation: You will do the theoretical-practical training in our educational centre with a reduction of the teaching load (approximately 4 hours a day) and complemented with the training available in the Virtual Platform of the Institute and in companies doing tasks of the profession. Semi-attendance classes: If you have very limited availability throughout the day / week. You will do theoretical and practical training in our Educational Centre with reduction of the teaching load (approximately 4 hours per week) and complemented with the training available in the Virtual Platform of the Institute and in companies carrying out activities of the profession. Classes between weekdays or Saturday morning. 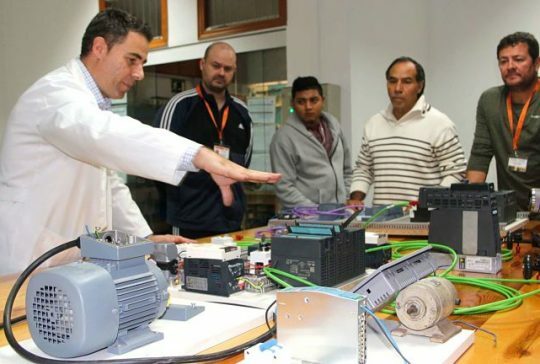 In all cases you will have a theoretical-practical training both in the theory classrooms of our Educational Centre, as well as in our own Electricity Workshops (180 m2) and Programmable Automata (90 m2) fully equipped and access to the Research Platform (Virtual Classroom) of Instituto INTER. Moreover, you will carry out Non-Labour Internships in companies of the Sector. LOE Bachillerato or Intermediate VET, BUP or COU, Specialist Technician, Superior Technician, VET II, Higher VET Entrance Test (Option C) or equivalents that you can also prepare with us. If you do not have any of these requirements, do not worry, you can access it through the Higher VET Entrance Test (you must be 19 years old in the year of the test) that you can also prepare with us.